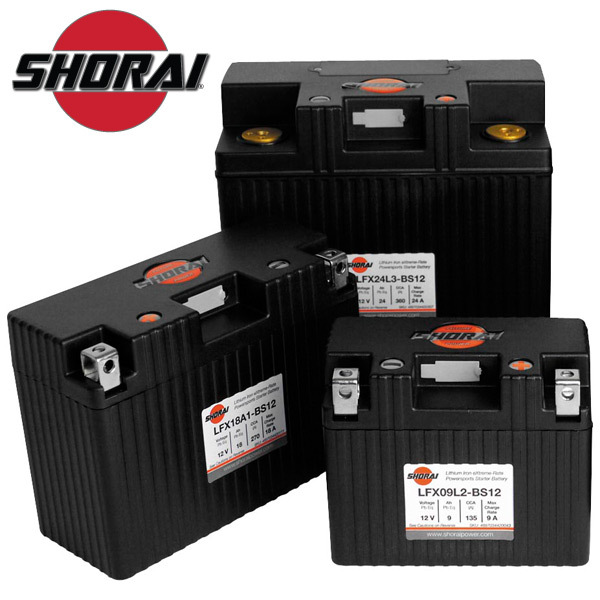 Shorai are an American manufacturer of Lithium Iron (LifePO4) motorcycle batteries - a relative newcomer having only been formed in 2010 - but fast making a big name for themselves. Their unique selling point is that the lightweight Shorai LFX range can deliver more energy faster, with less weight and less wear than any other battery on the market today. 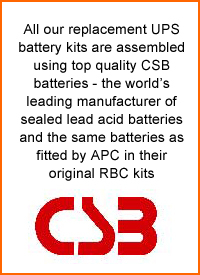 Shorai's LFX lithium technology - ultra lightweight design motorcycle batteries - typically up to 75% lighter than an equivalent lead acid battery.